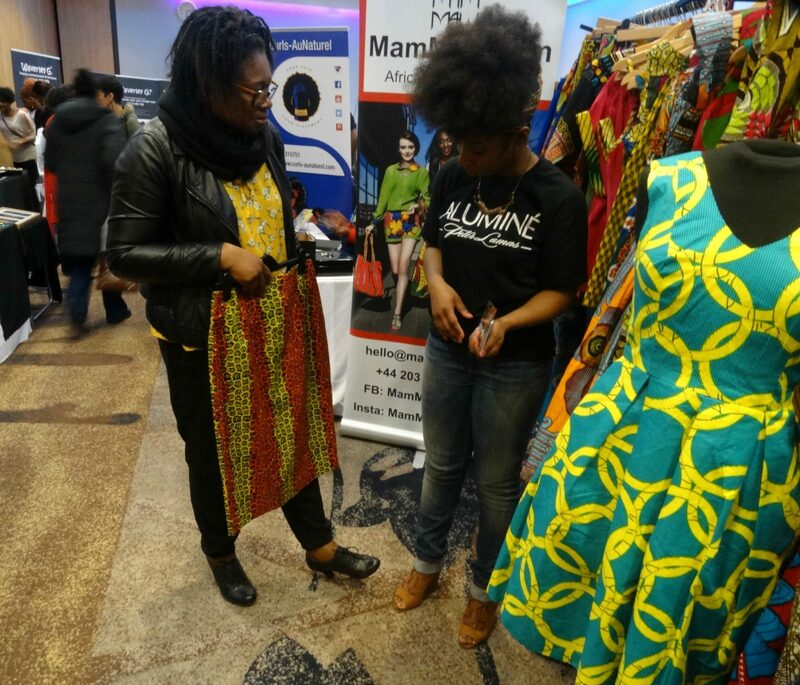 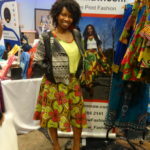 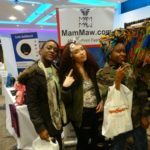 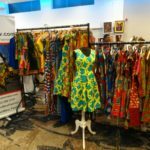 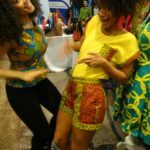 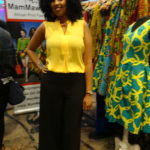 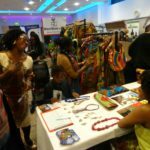 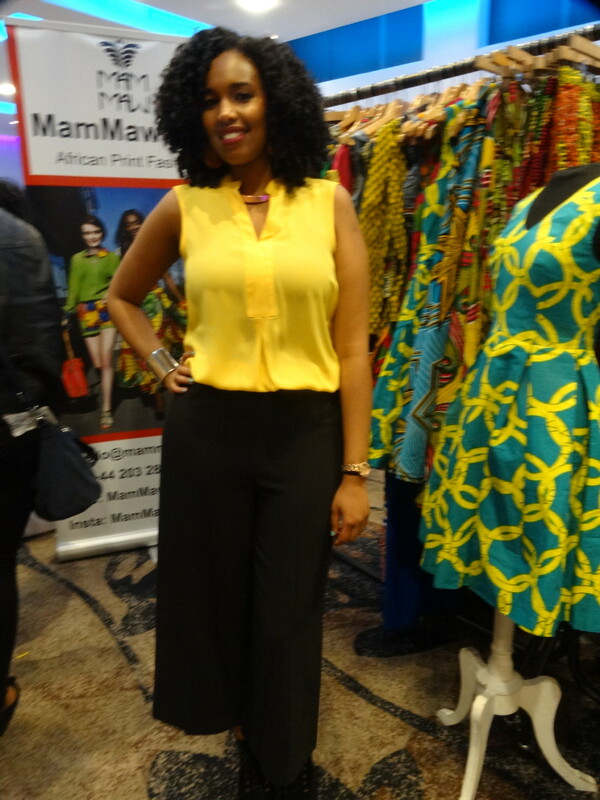 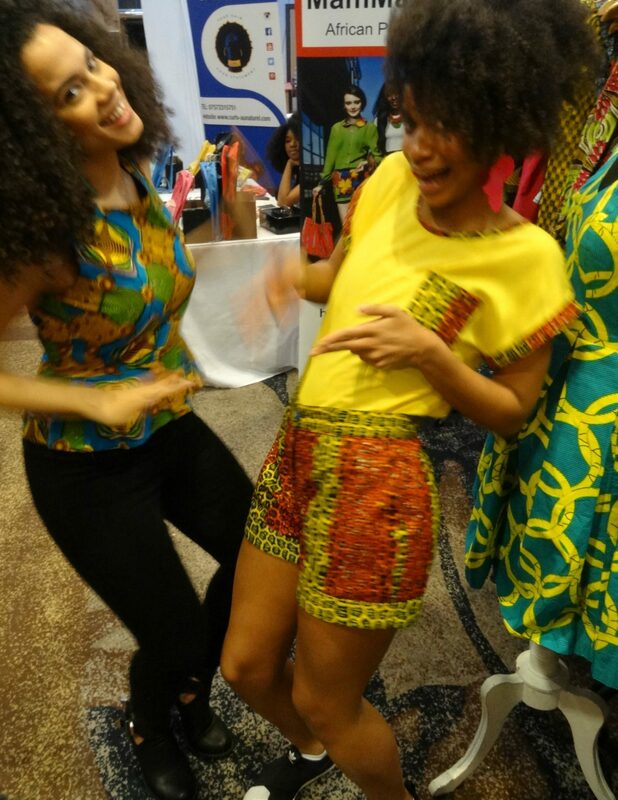 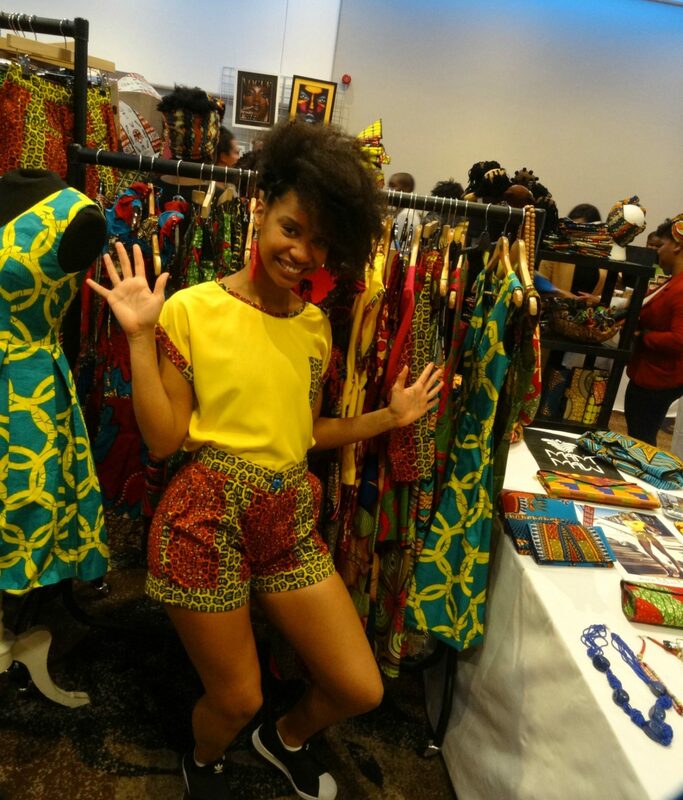 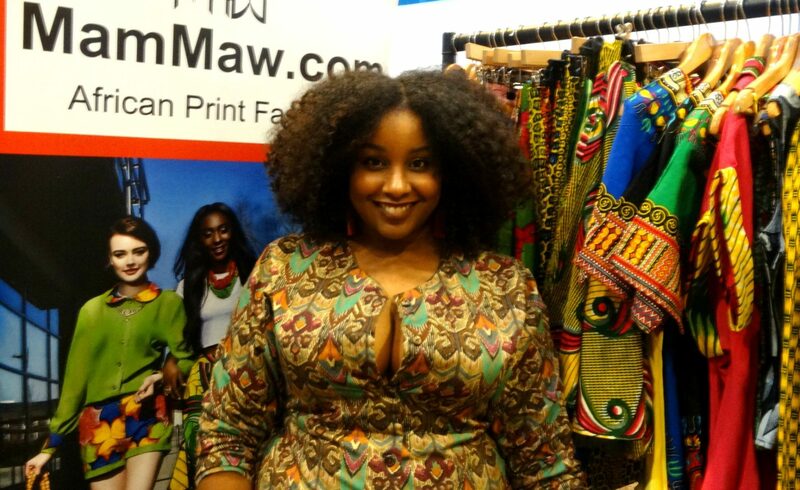 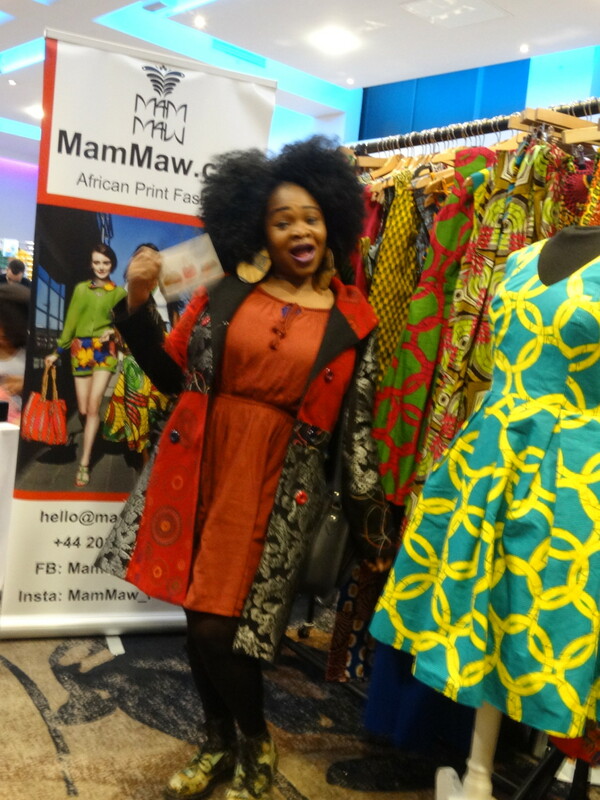 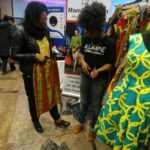 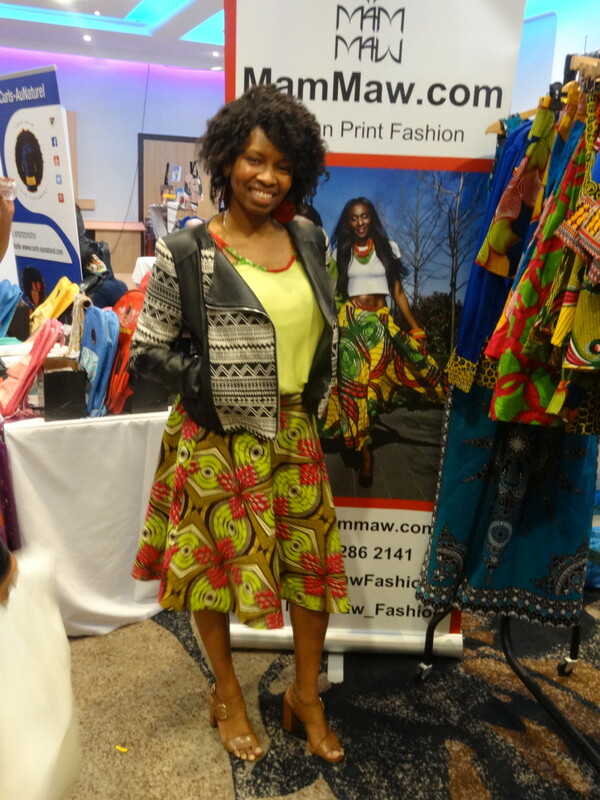 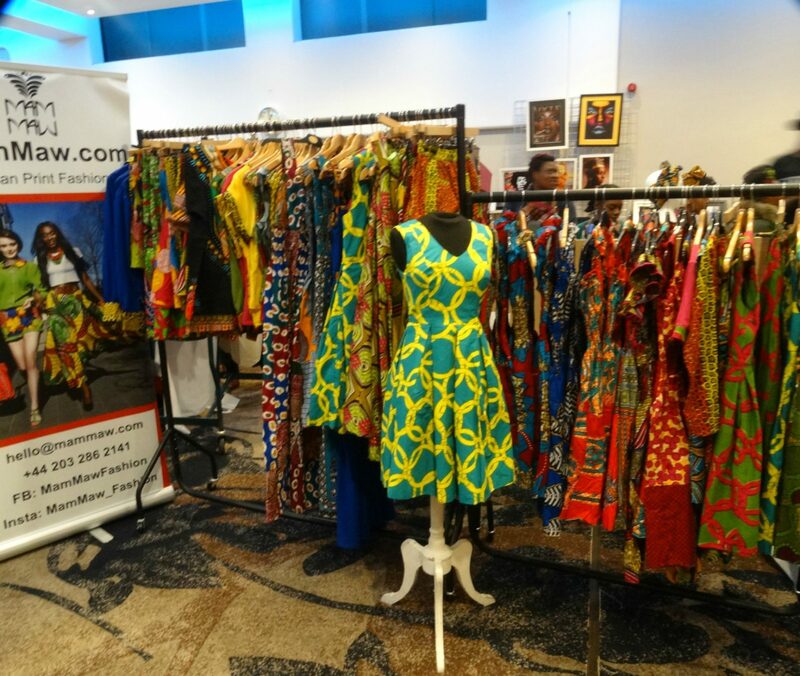 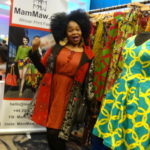 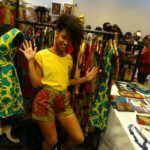 It was also good to see so many MamMaw customers visiting our pop up shop we love your unique style, enjoyed serving you & showing you our latest Ankara patterns collection. 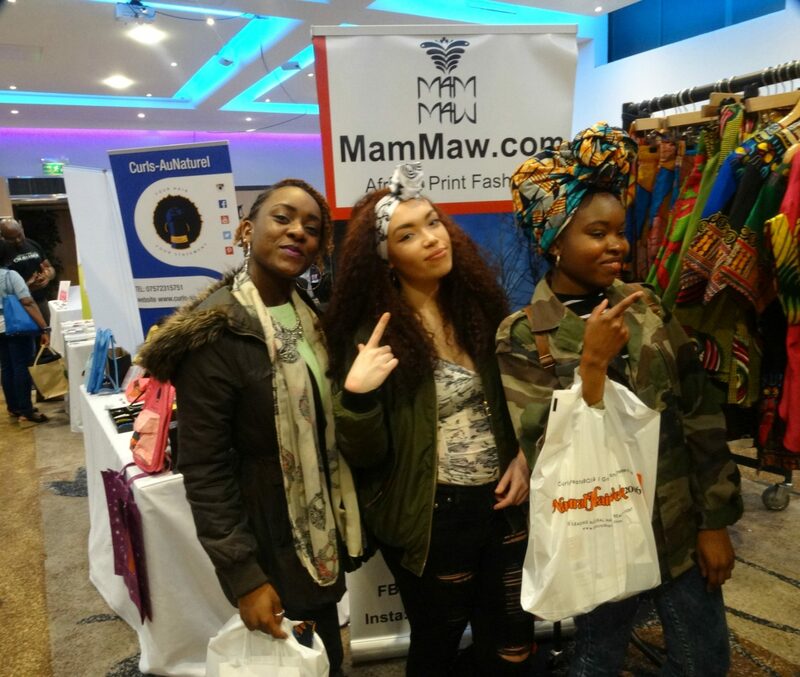 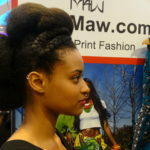 A big shout out to #ukafrolista #hairissimba #curvaceouslycara & #azursach great meeting you all! 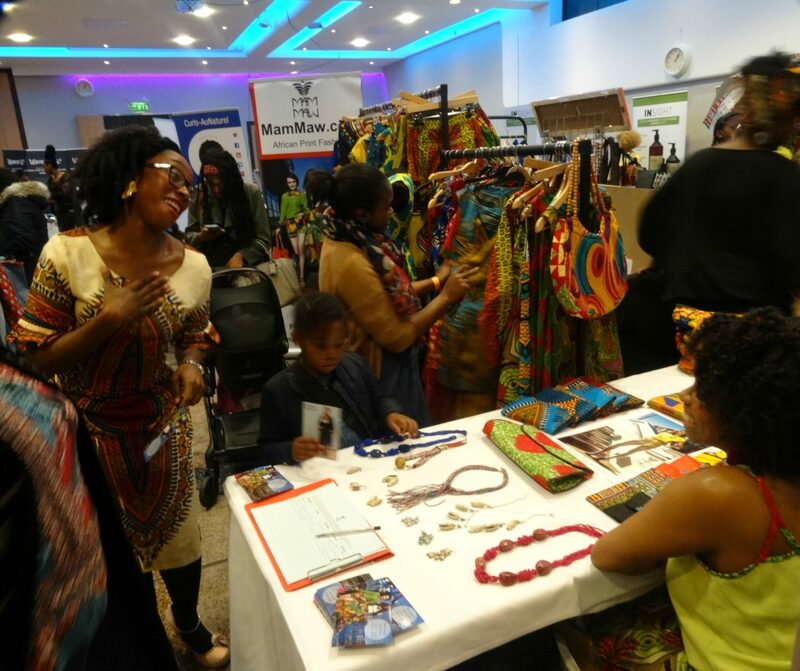 Thank you Birmingham for such a great time, see you soon. 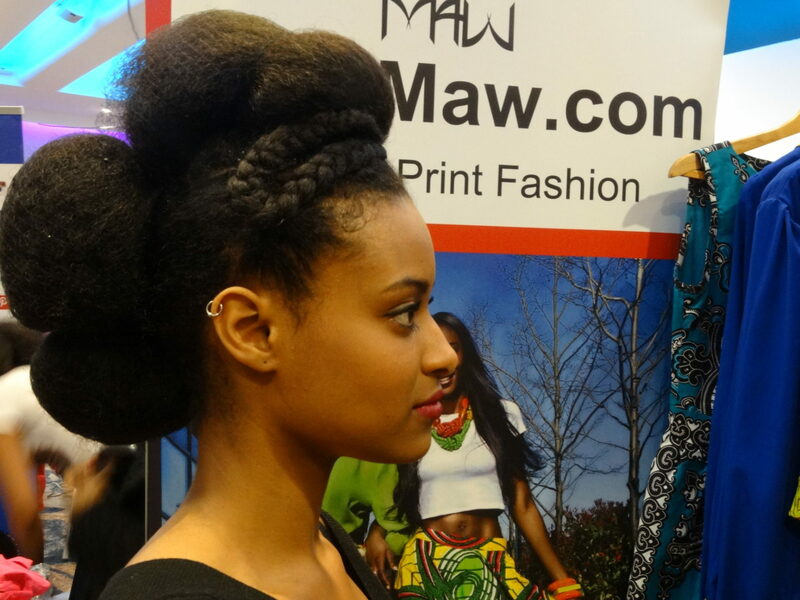 Next stop #NaturalHairWeek LONDON May 2016!